Dong-chul was the best special field agent in North Korea, but he＇s abandoned by his government during a mission. While on the run, he looks for his wife and child who were sold as slaves to China, only to discover their corpses. He soon finds that his colleague was behind the killing and defects to the South in search of his nemesis. He looks for him during the day, and works as temp driver at night and as a personal driver for Chairman PARK. 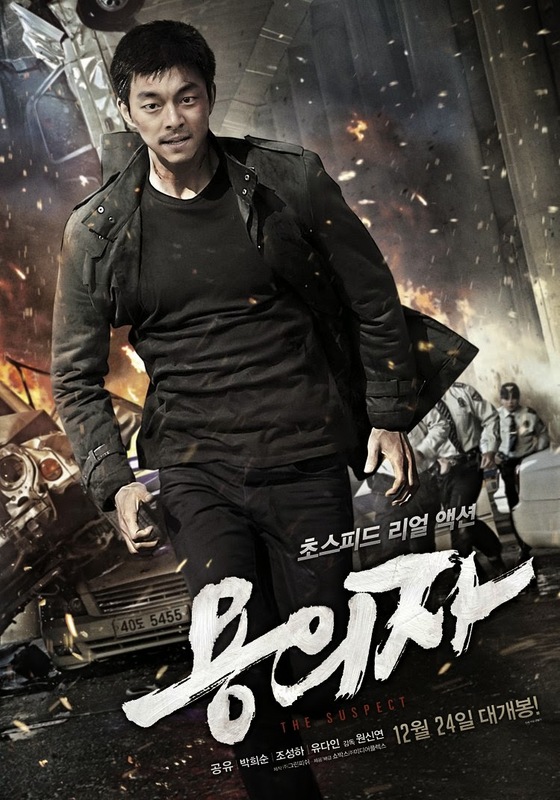 One night the chairman is attacked and killed by an assassin, but not before handing over a pair of glasses to Dong-chul. He is now on the run again, accused of the chairman＇s murder by the intelligence service, while trying to uncover the secret contained in the glasses. Little did he know that depending on who gains control of the secret, it could either become a national threat or treasure.